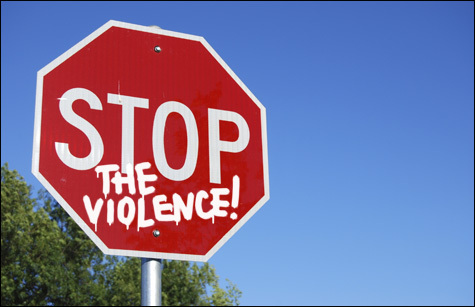 The Violence Prevention Initiative (VPI) is a zero tolerance parole policy adopted in Maryland in 2007 by Governor O’Malley’s administration. The administration’s stated goal for VPI is: “To identify that relatively small core group of offenders who are most likely to engage in violent crime, and to develop a containment model to effectively manage and supervise those offenders in a community-based setting.” However the reality of the program is far less tame than this description suggests. VPI over incorporates Maryland residents, over punishes people enrolled in it, and over exaggerates its success. The exact mechanism by which people on parole are enrolled into VPI is not very transparent, there are no statistics, and no specific criteria available. However, the Maryland Crime Prevention Plan does give the general criteria: “Any offender under DPP supervision who is: 1) Under 29 years of age; 2) Has 7 or more arrests and: 3) Is currently under supervision for Felony Drug Offenses, Armed Robbery, Carjacking, Felony Assault, Handgun Violations, Kidnapping or Murder is automatically assigned to the Violence Prevention Unit within DPP.” The plan does not say whether one, all, or some of these conditions is sufficient. And the outside source, Findlaw, claims that officer recommendation is a factor for VPI selection as well. What is clear though is that “the small core of offenders” enrolled in VPI is anything but small. 2010 saw 2,369 persons on parole selected for VPI. According to the O’Malley administration this program is responsible for the drop in murders from 2007 to 2010, even if we interpret the numbers here charitably VPI prevented 59 murders in 2010.